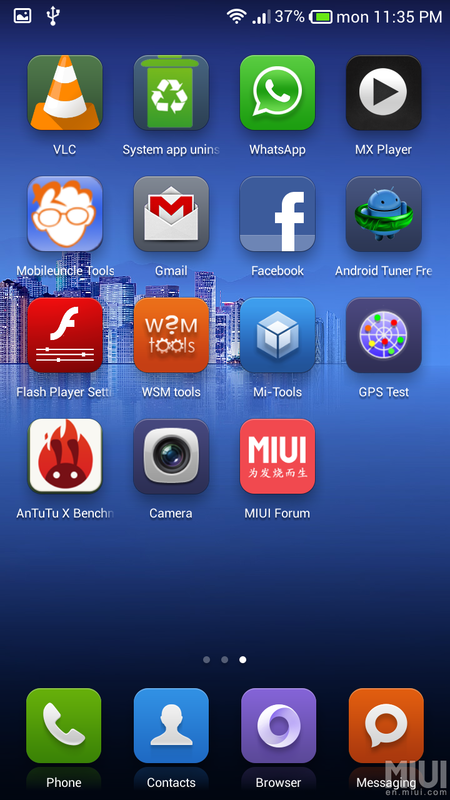 maxritz of MIUI forum has ported a MIUI rom for Lenovo S930. If you want to give your phone a new look you can download this rom on the link below. I cannot tell you what are the bugs from the ROM but nothing was mentioned by maxritz.